Our standard Pan, Tilt & Zoom camera. Wireless Internet, Live View and Driving Controls. 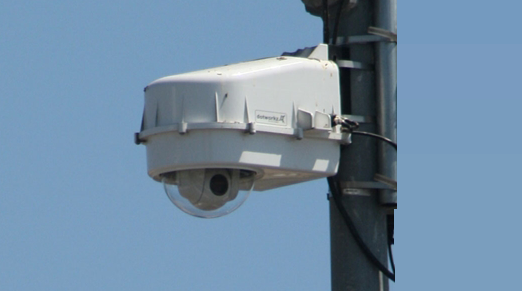 Standard PTZ camera with recording upgrade which stores 10 days of Live Video for Security and Documentation. Our Recording PTZ with Motion Detection and Police Alerts. 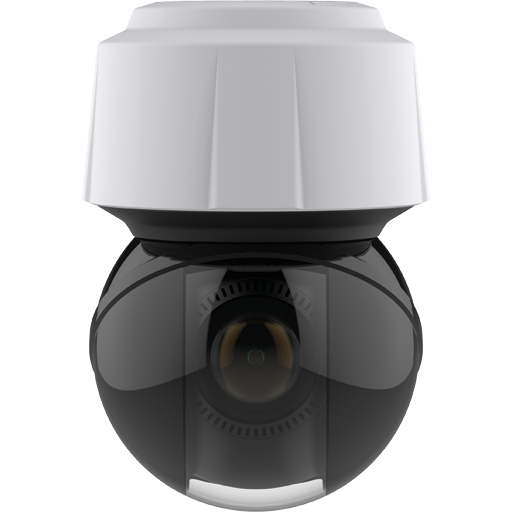 Our newest PTZ camera! Ultra 4K for a larger and crisper image. 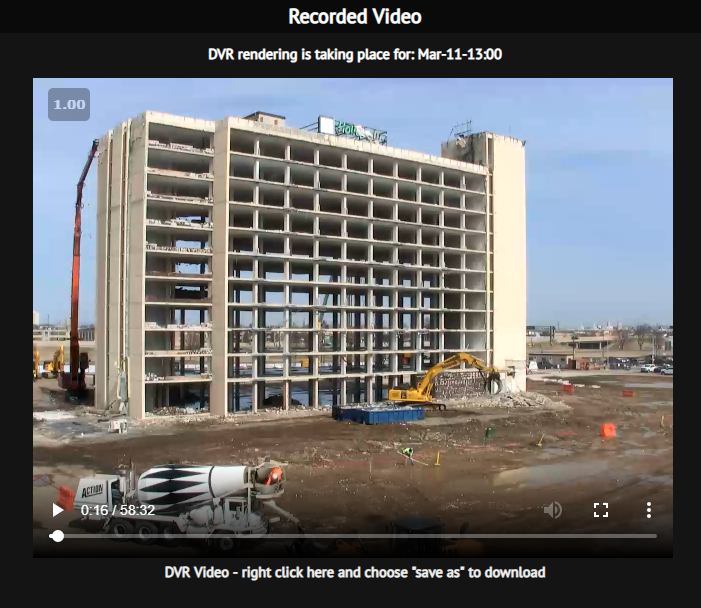 OnsiteView is ready to help choose the right camera for your jobsite. Please feel free to fill out our quote form or call us at 1-866-701-2020. A Pan, Tilt & Zoom camera is drive-able remotely. The camera can rotate 360 degrees, tilt up and down 100 degrees and has a 20X optical zoom. The driving and zooming capabilities make this camera superior to fixed cameras. 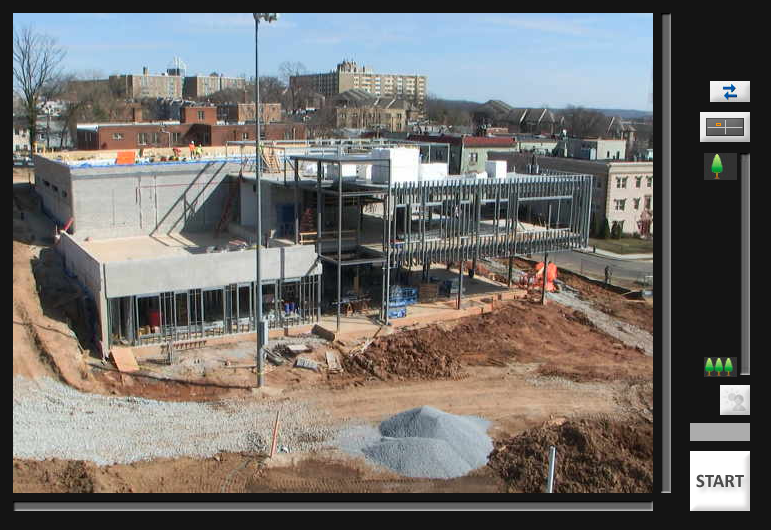 Our cameras allow for live viewing, driving, multiple logins, archive photos, time-lapse videos, live feed plugins, daily e-mail updates, e-mail a photo, building custom time-lapses, and more. Login to a demo camera to see more! The only two requirements are power at the jobsite as well as being located in a Verizon Wireless coverage area. Our cameras are plug-n-play. Once powered up, they are instantly live and drive-able via the Internet. 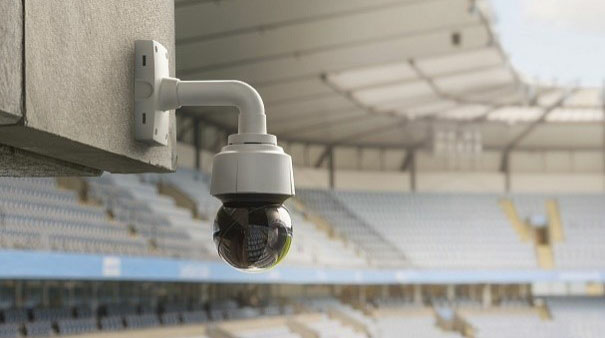 Our Pan, Tilt & Zoom camera can be upgraded to store video 24 / 7 for a rolling 10 days. The recorded videos are available for rendering in hourly segments. 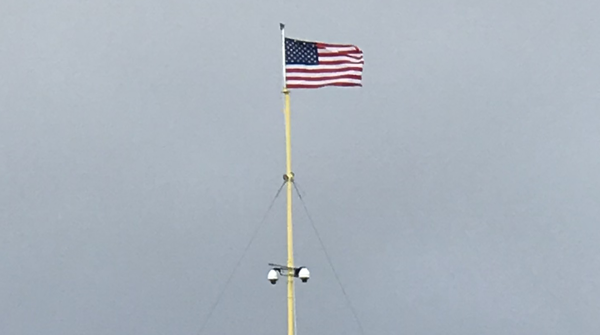 This feature helps protect a jobsite and equipment. Video segments can be easily downloaded and sent to the proper authorities. Our Motion Detection camera can protect your jobsite at night. Working together, we will setup customized schedules and alerts. 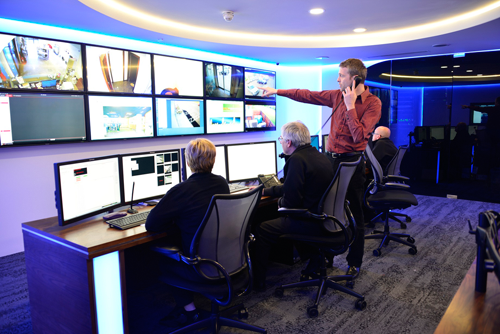 Once an alert is trigged, the Monitoring Center will view your camera and determine if the alert requires action. If so, the Monitoring Center will notify you or the authorities via text, telephone call, or e-mail. The highest definition camera yet! Full 4K HD and drive-able Pan, Tilt & Zoom controls. 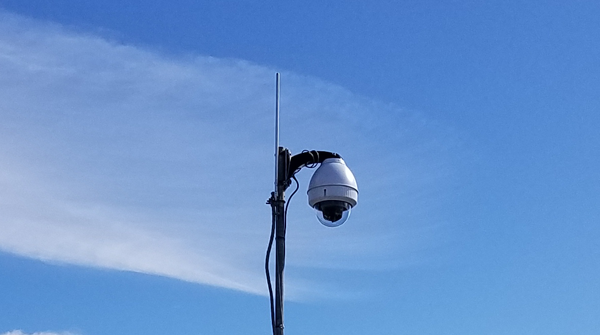 Please contact us for a quote or demo of this new camera.